It was the late Summer of 2013 and I had just finished traveling all throughout Southeast Asia for 97 days. 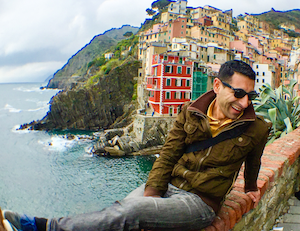 This was my first experience with traveling while working, and many lessons were learned. The most difficult aspect of these nomadic 3+ months was not knowing who or what to trust when it came to: accommodations, transportation, and general information. Whether you have to occasionally travel for work, or are a location-independent entrepreneur, full-time vagabond, digital nomad, or travel junkie—there are a handful of apps and services that are critical to your survival. The issue is knowing which ones. As we already know—there is an app for just about everything—although we’re still waiting on the one that prints greenbacks. Every day a new app company launches looking to earn the trust of the travel community. Since my initial overseas voyage, I’ve been averaging around one trip every two weeks. Sometimes these travels are domestic, while other times they’re international. At this point, I’ve tested enough services and apps to know what is essential, and what is superfluous. In this guide I’ll outline the best and top must-have apps for the frequent (or occasional) traveler. I’ll also include sign-up links, and where available, I’ll include codes to discounts and bonuses for signing up. It’s only fitting that this is the first app listed, because it’s also my favorite. Airbnb is indispensable. I’ve used this incredible service all around the world to find beautiful homes, beach bungalows, modern apartments, and even private rooms. And I’ve also been a host, so I know and trust them inside and out. If you don’t already know about this app, you’re in for a treat. Use this link to sign up now and get $25 toward your travel. If you like to travel last minute like me (or just happen to need a place to stay ASAP), Hotel Tonight is your new best friend. This wonderfully designed app gives you incredible deals at hotels worldwide. The app now also allows you to book in advance, not just the same day. You can download the app here and use my promo code AASSADI3 to get $25 off your first booking. Similar to Hotel Tonight, this app from Booking.com is essential for travelers and lets you book both in advance and get access to last minute deals. What I like most about this app is the abundance of choice. While Hotel Tonight hand picks just several deals for each day, Booking.com provides access to a wider variety. Hostels can be a fantastic way to meet other travelers, and a great way to get to know a city. There are some incredible hostels in various parts of the world, and Hostelworld has been my go-to app for this. While there are other competitors in this space, this app has been my favorite. Couchsurfing is first and foremost a community. If you’re on a low budget and still want to travel the world, or simply enjoy meeting interesting people, Couchsurfing will be your new favorite travel app/service. I’m often asked if this is safe and trustworthy. Close friends have used the service to travel the world for free and made lifelong friends. Plus, there are verifications and a review system. You can check out the service here. The two big giants of ride-sharing, Lyft and Uber, are essential for travel. The days of traditional car rentals are long gone, and the on-demand economy is here to serve our every need. Want a car to pick you up from anywhere in minutes? You need these two apps. As the first ever official Lyft user/passenger (yes, seriously, and I still have no plaque for this cough) I tend to favor Lyft when I can. I also find that the drivers are more sociable, and the experience is similar to getting a ride from a friend of a friend. The app you use depends on your style and its availability, so give both a try if you can. Lyft is currently only in the U.S., but expanding globally. Here’s a full list of cities. You can download the app here and you’ll also receive $20 in Lyft credit towards your first ride. Uber is available in 58 countries. Not cities. 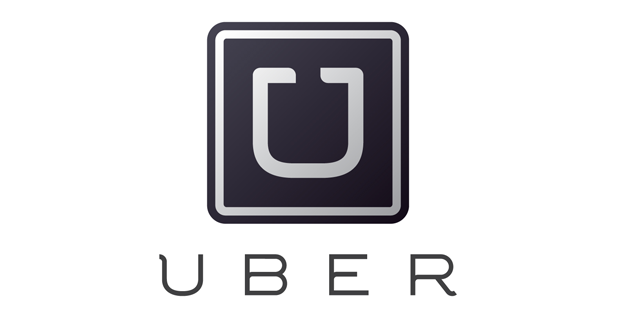 I used Uber all throughout Rome, Italy during a recent trip for cheaper than a taxi. Here’s a full list of cities. I find Uber to be professional and fast. You can download the app here and even claim a free ride worth up to $20. While Uber and Lyft are great for on-demand rides, sometimes you’ll want to rent a car for a few hours, or even days. Why not borrow someone’s car for a fraction of the price? That’s where car-sharing comes in. No membership fees, and a wide variety of cars available on-demand. Tesla anyone? I no longer use traditional rental car services, thanks to the two apps below. Turo is fully available in cities throughout the U.S. Here’s a full list of cities. Getaround is currently available in the San Francisco Bay Area, San Diego, Austin, Portland and Chicago. Sign up for the service here, and you’ll also receive $25 of driving credit. Car sharing is great, but the service is still expanding. If you need a car and want it done quickly, Zipcar is the way to go. They do have a membership fee, but what I love most about Zipcar is its wide availability in most cities throughout the U.S., Canada, and even some in Europe. Here’s a full list of cities. You can sign up here and download the app, plus receive a $25 bonus toward your account. This app does it all and can be used all around the world in even the most remote cities/countries. Find reviews for just about anything, get a list of top things to do, plan and book your trip, check flights, download maps for offline use, and much more. This all-in-one travel app stores your entire itinerary and all pertinent information in an easy to use interface. Stop sifting through your email to find your flight number or hotel’s address—TripIt can handle it for you. With all these apps you may start to get overwhelmed with the planning and researching side of things. Did I mention I don’t actually do any of it myself? I use a virtual assistant service called Fancy Hands that handles it all. When most people hear personal assistant they think, “I can’t afford that!” Well, it’s not expensive to get started, they’re only $29.99 a month. And you can also get 50% off your first month with this link—so only $14.99 to start. Do it. 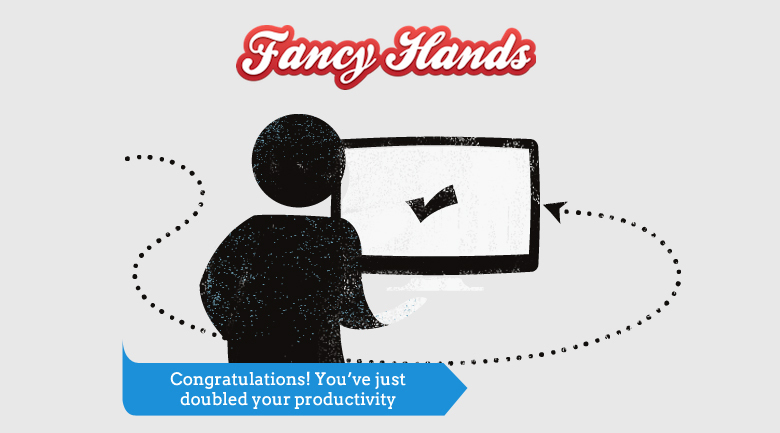 Here’s my complete review on Fancy Hands along with best practices and tips for getting started. 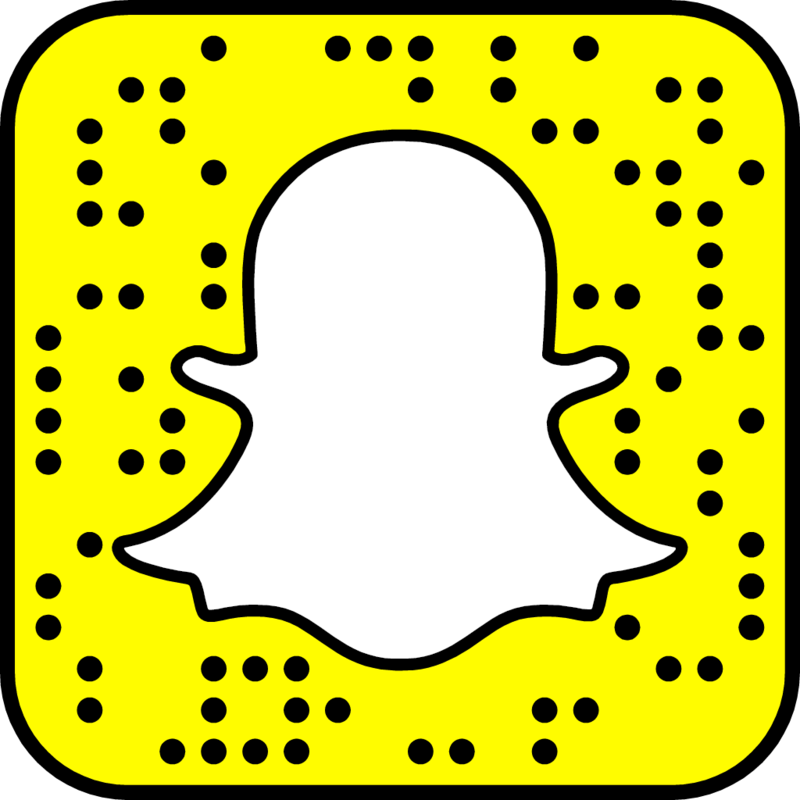 This is my Snapcode! Just point your Snapchat camera at this image to add me. Not a travel app you say? I beg to differ. No wanderlust-driven excursion is complete without the best social media app available right now. What better way to connect with your family, friends, followers, and share stories in the moment? I’ll be exhibit A. Just click here to add me or point your Snapchat camera at the image above to add me on the Snap and get ready for a mix of off-the-dome philosophical rants, random voice impressions, and adventures around the world.